The daughter of a Hollywood legend decides to make a film about the shitiness of fame starring Stephen Dorff. Sounds crap, right? Well, it’s not. Perhaps I should rephrase that, it’s not crap to anyone who enjoyed Vincent Gallo’s Brown Bunny (so that amounts to me, Vincent Gallo, Sofia Coppola and some girl from upstate New York.) 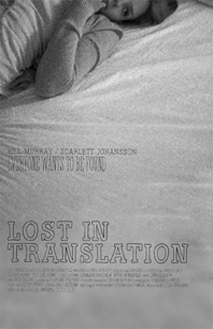 It’s not as entertaining as Lost in Translation, but it’s a deeper and more mature form of filmmaking by Coppola. She should be applauded for that.